Thank you to our sponsors for an amazing spring season. Our Team Motto - Something the girls have come to believe in even off the field. Rosie Foster pitched strong all day Saturday, keeping batters off balance. Foster pitched all 3 games in the tournament pool play only giving up 5 4 earned runs. The Lady Panthers didn't provide much help offensively on Saturday but were able to get the bats going in the semi-finals of tournament play on Sunday. The Panther won 7-1 against the #2 seed Lady Titans. While the bats were cranking, Payton Bryan shut the door on the Titans lineup allowing only one late inning run. 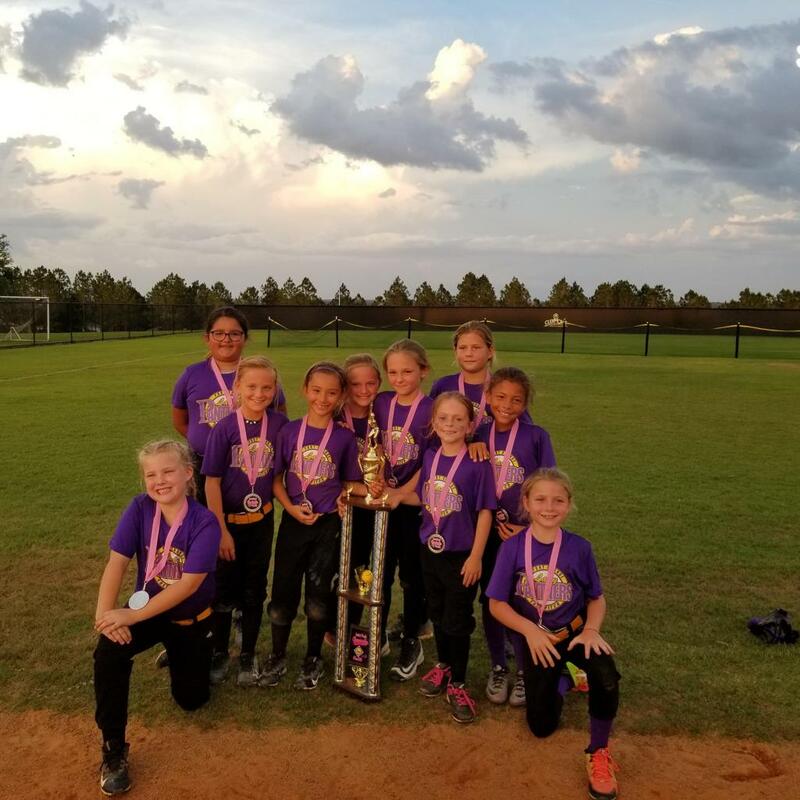 The Panthers came up short in the championship round, Strikeforce made great defensive plays and took away the opportunities that the Panthers had to put runs on the board. Coach Mike Belus and the 18U Lady Panthers have reached 3 straight championships and are playing at a high level going into the USSSA State tournament and the summer. 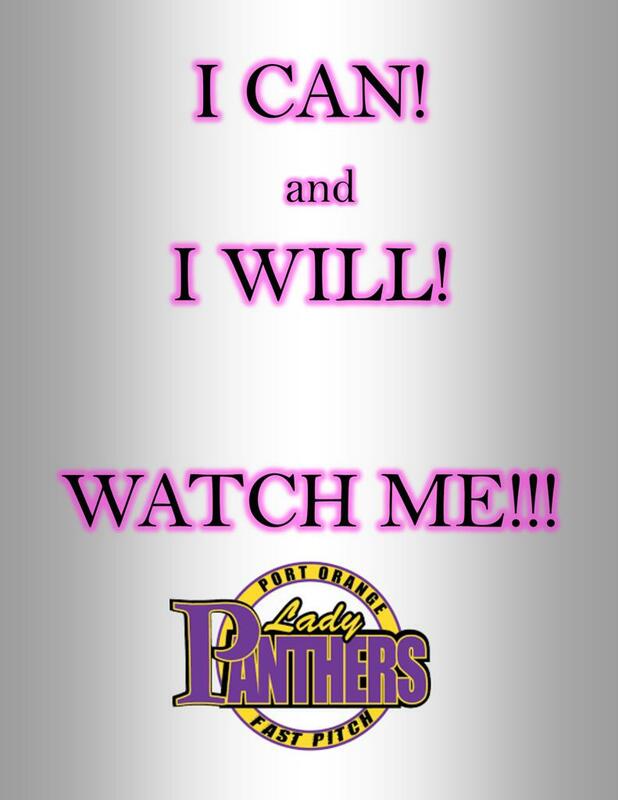 Coach Kurt Schoeps said: "Great weekend Lady Panthers!!! You took home the finalist trophy." 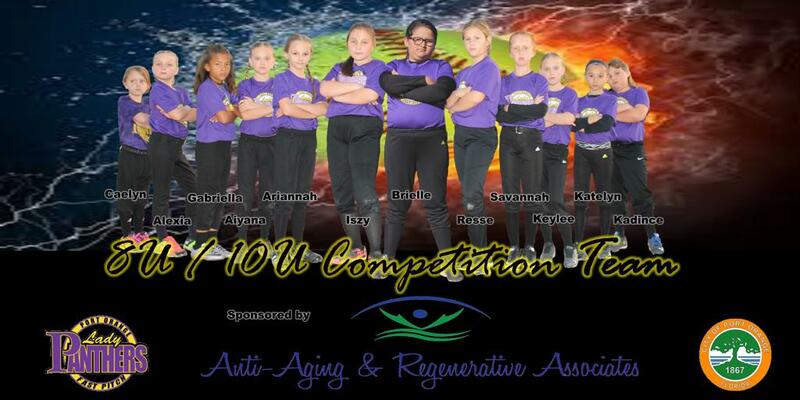 ©2019 Home of the Port Orange Lady Panthers Fast Pitch Softball Teams / SportsEngine. All Rights Reserved.